Metals are some of the most widely used materials on the planet, as well as being one of the most extracted. Each metal that is extracted has different properties, and it is important to understand these so that you know if you are using that type of metal in the right application – and so that you know which ones to recycle and which ones you should scrap. We love everything metal related, which is why we’ve come up with the most common metals that are used every day and the properties that they exhibit. In terms of mass, iron is the most abundant element on Earth, since it is found in the Earth’s surface and core. On the surface, it is the fourth most abundant element, meaning that is incredibly common to find underground, such as in quarries and various mines. Pure iron is incredibly difficult to find since iron reacts with oxygen very easily and results in iron oxides, one of which is commonly referred to as rust. Crude iron metal is extracted from its ore, the most common of which are hematite and magnetite, by a material known as coke – which is a type of fuel that has a high carbon content – which is turned into pig iron. After further refining, the desired iron is extracted and can then be used with accompanying carbon to create steel and other important metals. On a physical level, iron is relatively weak; this is the reason carbon is added to it, as it can increase its strength quite significantly. Another important feature is that it is a ferromagnetic material, which is a material that can either form permanent magnets or are attracted to magnets. This is incredibly important, as it can be used to filter iron from non-ferromagnetic materials. You can read more about iron and their properties by visiting our blog. here. Copper is notorious for its colour and its chemical properties. It can be found as an uncombined form, also known as native copper, from copper sulphides, such as chalcocite, copper carbonates, such as malachite and azurite, and the copper oxide mineral cuprite. 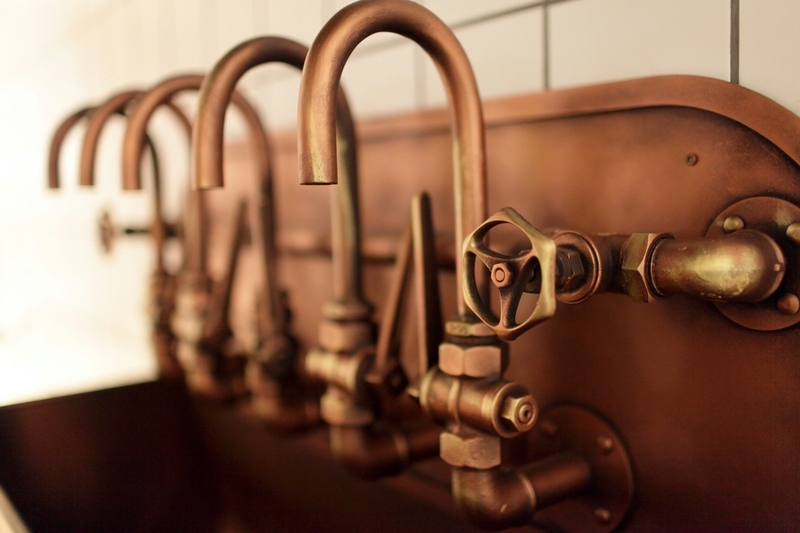 Pure copper has a distinct reddish-orange colour, and it has some interesting properties, including that it is one of the best metals in terms of thermal and electrical conductivity; this is why you would find copper wiring and piping in common places. In order to use copper for these applications, it needs to be incredibly malleable, which is a good benefit to have in everyday applications. Once copper has been exposed to a large amount of oxygen, it starts to become oxidised, but is a different way to iron; instead of producing an oxide that erodes the metal, it produces a green Verdigris that coats the copper, which is why you tend to see old copper buildings look slightly green. You can find out more about copper and its properties by following the link! Aluminium is a soft, ductile metal that has a distinct bright silver colour to it. In terms of mass, it is the third most abundant element on the Earth’s surface making it more common than iron. The issue with natural aluminium is that it is extremely reactive, meaning that natural aluminium is extremely hard to find, which is why it is commonly found in minerals of all shapes and sizes; the most common of which is known as bauxite. The most important features of aluminium are that it has a very low density, meaning that it is incredibly light, and it has a very high resistance to corrosion through a process known as passivation; when the aluminium is exposed to oxygen, it creates a microscopic film that coats it, which prevents any further corrosion. Another significant feature is that it has an incredibly low magnetic susceptibility – in fact, it is around 10 billion times lower than that of iron – which means that it is non-magnetic. This is excellent, as it can be separated if you have a lot of scrap metal by the use of Eddy Current Separators; machines that separate non-magnetic material from metal shredding residue. You can read more about aluminium and their properties here. Steel is one of the most widely used alloys on the planet. 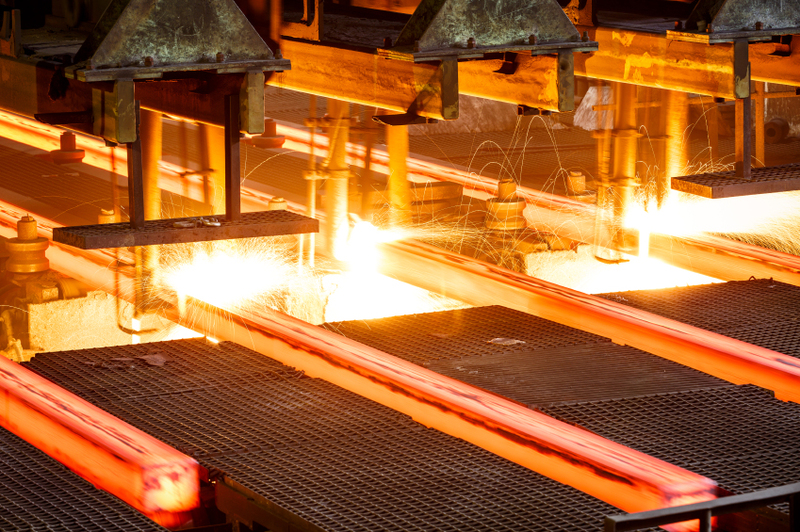 Steel consists predominantly of iron and carbon, but it can also contain other elements to try and utilise their properties for a certain application; for example, chromium could be used to increased heat resistance and reduce the possibility of corrosion. 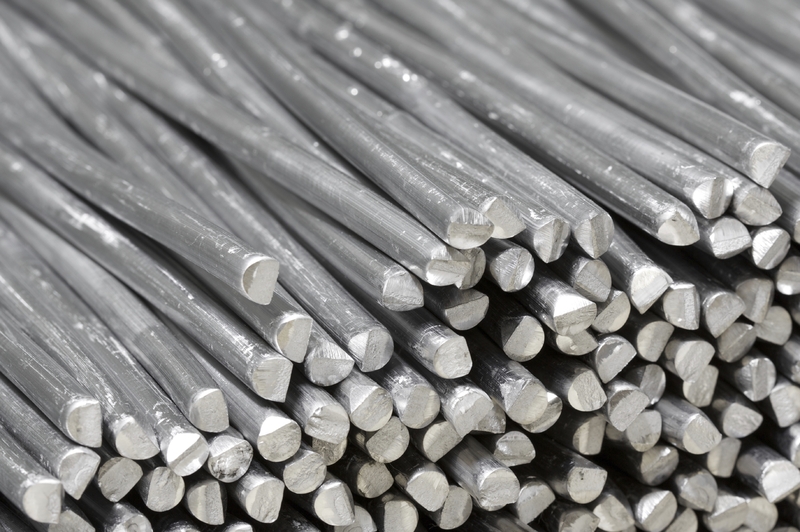 Steel has an incredibly high tensile strength, meaning that it can withstand loads when under tension. This feature is incredibly important in construction, as it can be used as support beams or anything of similar use. These are some of the most commonly used metals on Earth, and now you know a little more about them. There are some metals that we haven’t discussed, but that will be a story for another day. 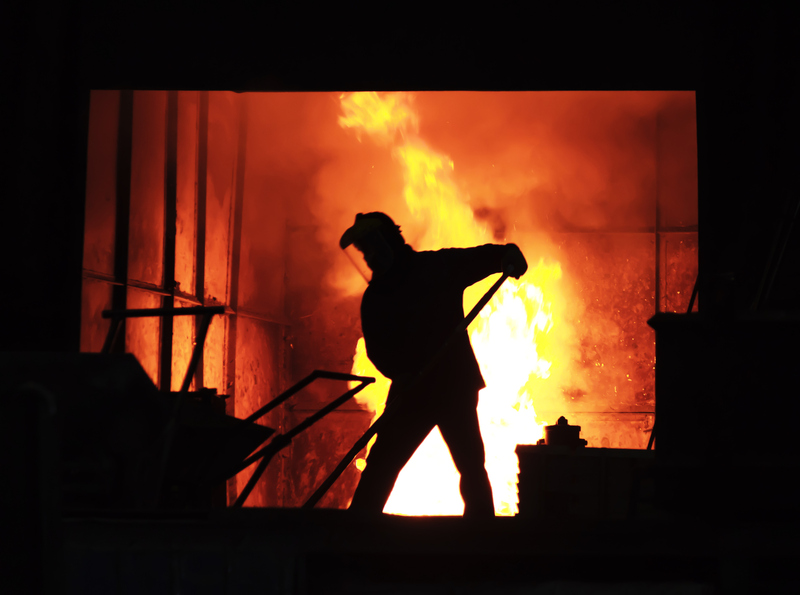 At Morecambe Metals, we make sure that every piece of scrap metal that we process, which includes all the above and more, is done so effectively and efficiently. So, if you are in need of scrap metal recycling services, whether that be to dispose of either ferrous metals or non-ferrous metals, we are more than happy to help. If you want more information, you can contact us today on 01524 69191, where one of our recycling specialists will be more than happy to help.